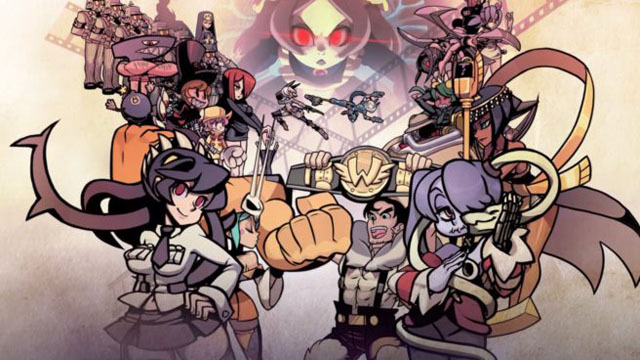 Developer Lab Zero Games has announced Skullgirls 2nd Encore for Nintendo Switch, throwing another fighting game in the platform’s ring. This news from Anime Expo gives the studio its second game for the Switch, as Indivisible launches in 2019. Originally developed by Revenge Labs, Skullgirls is a 2D one-on-one fighter focused on its femme fetalle combatants. Players can choose from a line-up of 14 colorful and diverse fighters amidst 18 stages. Tag team battles, Custom Assists, and anti-infinite combos add to the robust combat, while the usual quartet of Story, Challenge, Survival and Trial modes round out the package. 2nd Encore, the game’s currently available incarnation, is already out on PlayStation 4 and Vita. Skullgirls 2nd Encore will launch on Switch both digitally and physically when it hits at an undisclosed launch date.